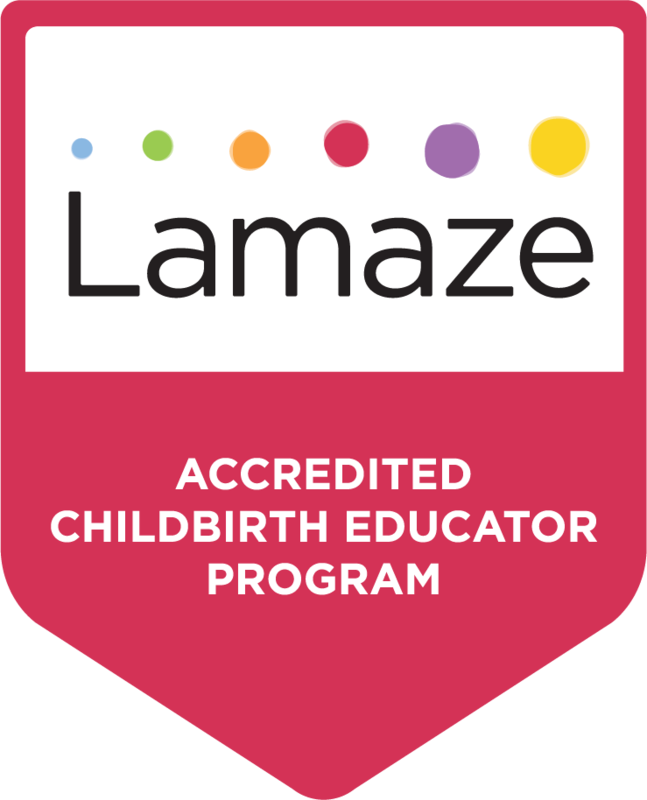 The goal of Giving Birth - Lamaze Childbirth Educator Training Program is to provide evidenced based training for the childbirth educator together with the basic tools and teaching aides to begin teaching effective and fun childbirth classes. Our program also includes the unique opportunity for participants to begin practice teaching a sample curriculum using hands on, practical, skill-based learning activities during our training. We integrate and clearly implement all the learning objectives of Lamaze International, empowering educators with the solid foundation needed to confidently provide clients with both credible information and an interactive adult learning experience. This program has been successfully implemented both in the US and internationally and is easily adapted to a cross-cultural setting. 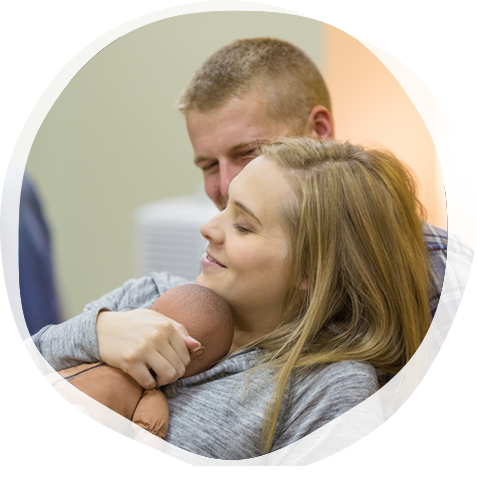 *This cost includes seminar, sample curriculum and teaching aides (model baby, uterus, placenta model, pelvis, belly balls), lunches, Lamaze Student Membership, and the Lamaze Study Guide for those wanting to pursue certification.